Skin & Beyond Day Spa Blog: Save over 50% on spa services with the VIP membership! 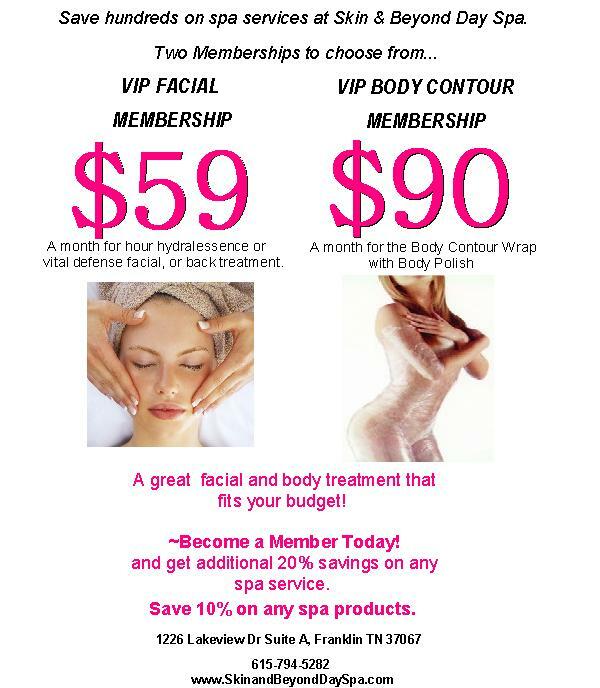 Save over 50% on spa services with the VIP membership! PICK YOUR FAVORITE.... OR PICK BOTH! YOU STILL SAVE 50% A YEAR! !